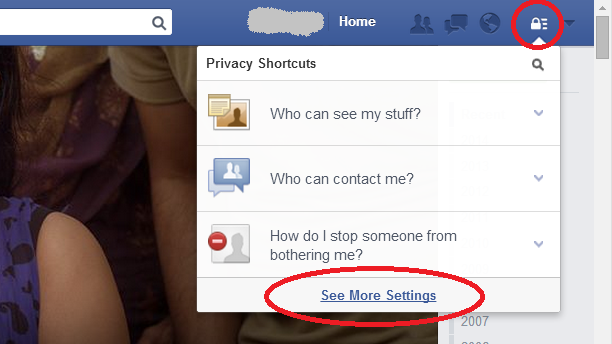 As being the best social networking site Facebook has some great privacy features. 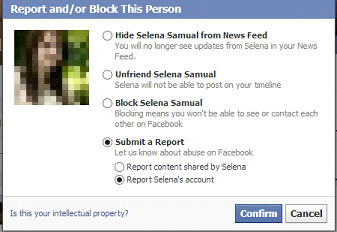 Like if you don’t want to see someone on Facebook then you can kindly block them. By blocking a person on Facebook you can’t see his profile and notifications and he can’t see yours. It is not that easy to know if someone blocked you on Facebook. To find out you have to follow some series of steps. 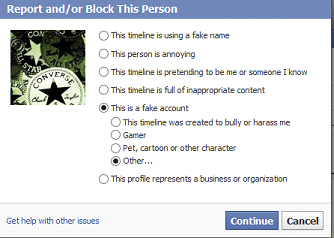 So here are some tips which will help you in finding who has blocked you on Facebook. How to Find out who Blocked you on Facebook ? Head over to your inbox (facebook.com/messages) and check all your conversions with your friends. If you found someone’s name asFacebook User in black color or in the conversion you found that “You cannot reply to this conversation.” Then it’s the first hint that you have been blocked by that particular person. Try to click on his name, If the name can’t be clicked to view his profile then there are chances that the person has blocked you. 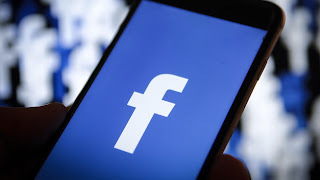 The next step you can do is search the person’s name in Facebook search, If you can’t find his name and profile in the search results then it’s another hint that he might have blocked you. 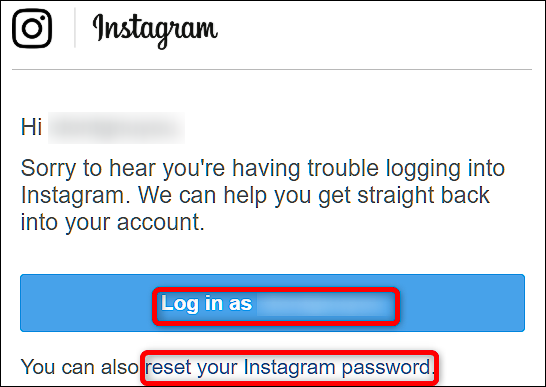 But still these can be only considered as hints because these symptoms are also faced when a Facebook user deactivates or deletes his Facebook account So now here’s the final step where we will confirm that the person has totally blocked you. Again go back to messages and check his profile picture. If you can see the default Facebook’s blank profile picture then it’s likely that he might have deactivated his Facebook account, But if you can see his original profile picture but his name is not clickable then it’s the clear sign that he have blocked you. Check the below example : Here the person has his original profile picture but his name isn’t clickable which mean he has blocked me. 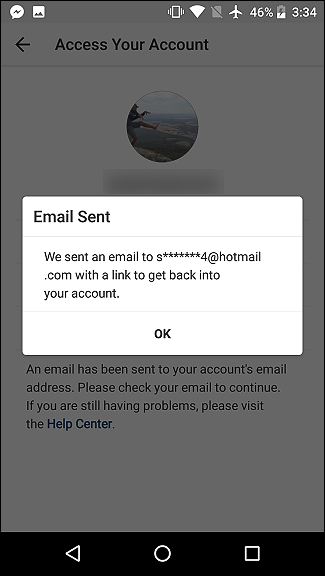 Check this example : Here his name is written as Facebook user and has the default profile picture which means his account is been deactivated. It’s quite simple if someone has disabled his Facebook account then his profile will not be visible to all but if someone has blocked you then his profile will be visible to all expect you. So you can ask your friends to search for that person’s name in Facebook, If you’re friends are getting him in the search results then congratulations you have been blocked. 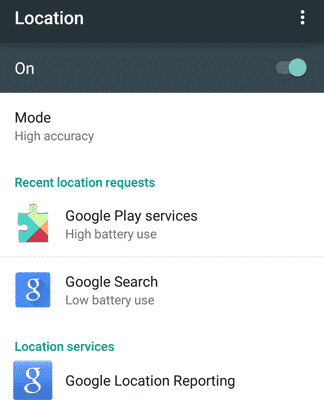 Here are the steps that you currently need to find it. 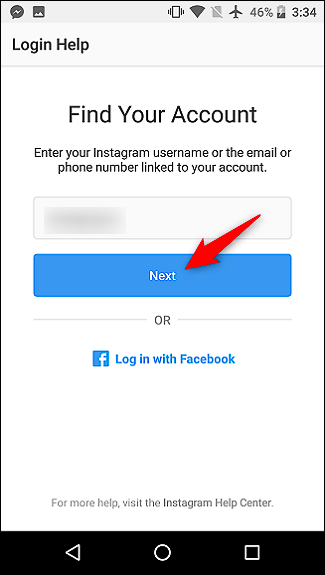 Note, however, that Facebook frequently changes their UI, so these steps may become outdated as some point in the future. You will then see a popup dialog with everyone on your Restricted List. 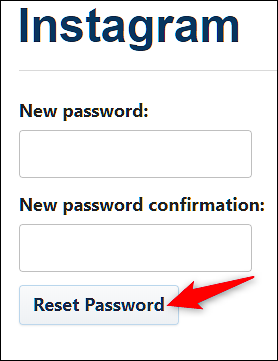 You can also add and remove people from the list through this dialog. 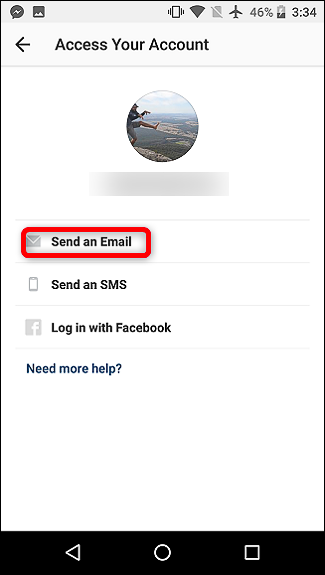 You may be able to get back into your Facebook account by answering a security question, using an alternate email address listed on your account or getting help from friends. 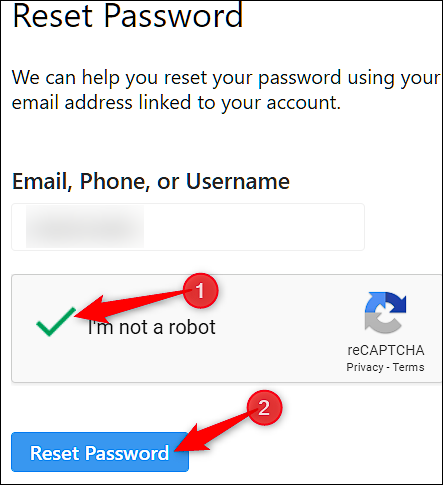 Keep in mind that you'll only see these options if you set them up. 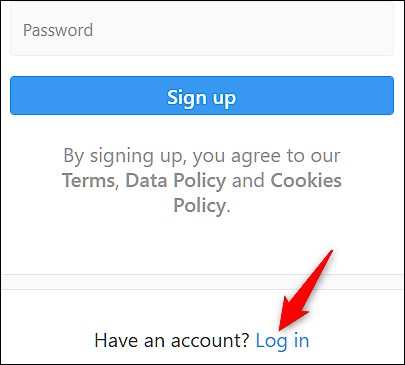 Go to the Facebook login page and click Forgot your account? or Can't login? in the top right. Look at the list of email addresses listed on your account. If you don't have access to any of these, click No longer have access to these? Hello, guys in this tutorial I will show you how to delete Fake Facebook account. 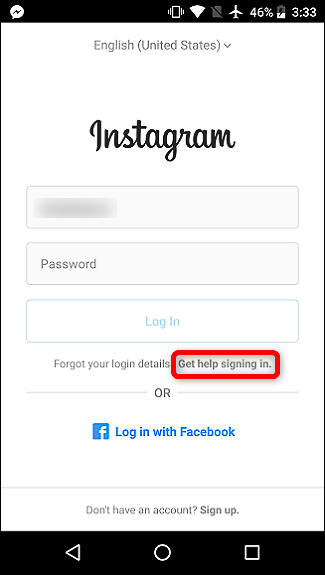 I think friends this tutorial is very important for all because now a day it is very common in our society many bad guys are creating a fake account of your friends, sister, and relatives. They can also use real photos of a person whose fake account they create which not good sign for us or society. Sometimes this kind of activities is used to make people infamous especially in the case of girls they make bad rumors in the society about that person. 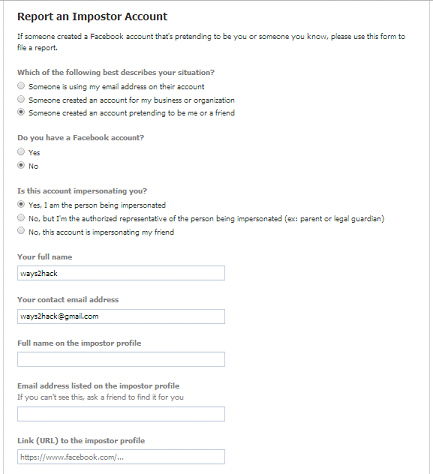 Step 1:- Open the fake account profile of a person whose account you want to deactivate or complain to Facebook now go to the setting button which is available on the right side of profile and click on it and then a drop down menu is open, after that click on report/block option. Step 2 :- now a report/block menu appears on your screen and then select option submit a report and click continue button. Step 3: – now select this is a fake account and then after selecting This timeline was created to bully or harass me and click continue. 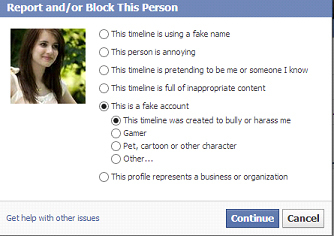 Step 4 :- select block victim name.. and click continue.. 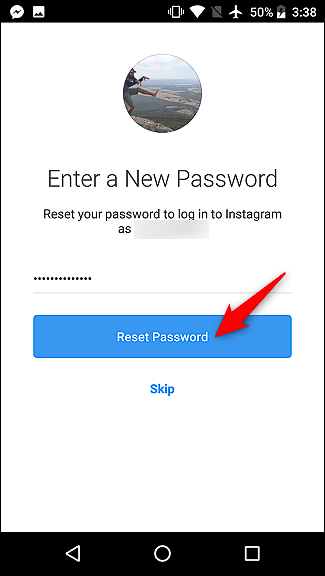 Step 5: – Now what can you can do you just request at least 25-30 your friends that are added to your friend’s list or his/her friends list to make the same report/block option to delete that fake account permanently. 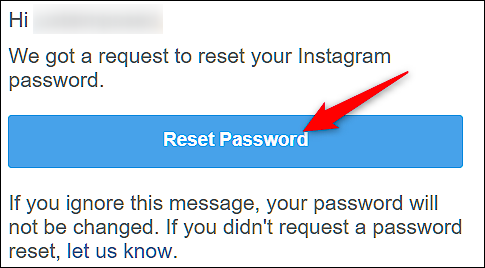 They just follow the same steps which you will perform in the above the only change in step 3 in place of this timeline was created to bully or harass me they select other option and click continue. and select the appropriate option according to you.. to fill the form and then send it.